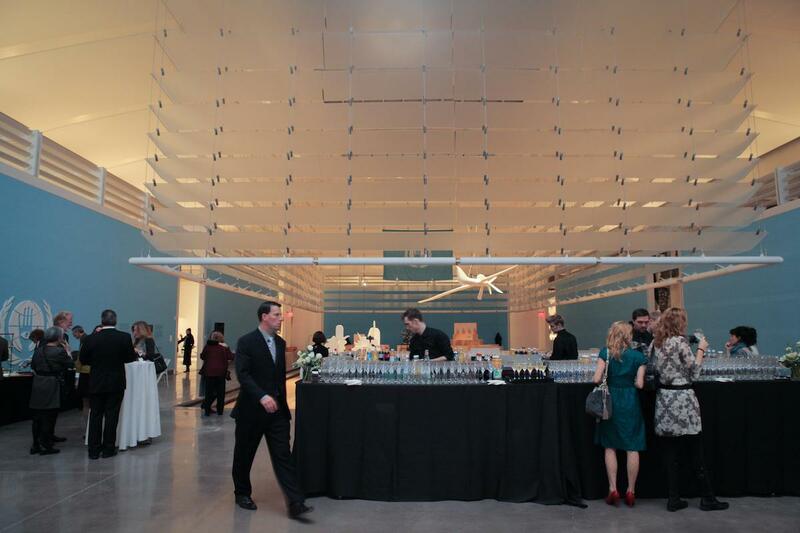 The Queens Museum has beautiful new galleries and meeting spaces that can accommodate small and large groups for intimate meetings or grand events. Ideally located for corporate engagements, the Queens Museum is in the heart of New York City, at the nexus of international travel, within five minutes of Kennedy and LaGuardia airports, major sporting events, steps away from the USTA Billie Jean King National Tennis Center and Citi Field, and on three of New York City’s major thoroughfares. Please see our Space Rental page for more information, or contact our Development Manager, Sydney Gilbert at 718.592.9700 x128 or sgilbert@queensmuseum.org.